United Airlines is the largest airline in the world, flying 702 aircrafts to over 1,000 destinations in 170 countries across the globe. 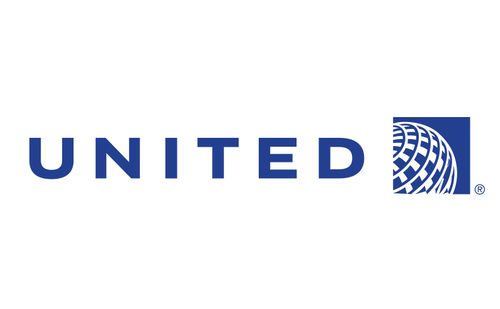 United is a founding member of the Star Alliance, and is a subsidiary of United Continental Holdings. United offers first class and business class on short-haul flights, and offers an additional economy class on long-hall flights.